On the Central Coast of NSW a pair of steel rail flying foxes that are suspended from trees have opened. Unlike most flying foxes you don't run along a cable, rather a rail that can do helixes and turns. One track is the worlds longest at 1km, the other 330m, prices start at $35 for the short one, $75 for the long one and $99 for both...Anyone planning on trying it out? I was going to do it about a month ago, but A-couldn't find the thing on the website ,and B- money. It was also on Sydney Weekender a good 2 months or so ago. I'll try find it. Megan and I did these last week. I don't think they actually get that fast – they're more about length than overall speed – but they're great fun. Trip report will follow in due course, but I certainly recommend them. It's also worth calling out that the harness/restraint design makes the ride feel a lot faster than it actually is. They are two different parks jjuttp, the one you have linked to is in Prospect (near WNW Sydney), the one with the crazy riders, is near Wyong on the Central Coast of NSW. Yeah, i just realized. Couldn't find the Weekender link either. Yep being so close to home will definitely give these a whirl!! 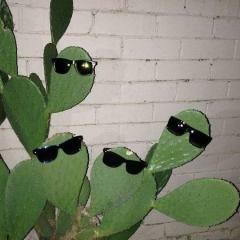 Will post a trip report when I do-they look awesome! In related news, I will be visiting the Illawarra Fly ( and Jamberoo ) on the weekend and they have just opened up a new Zipline course. Will take some pics and report back on this and the day at Jamberoo. 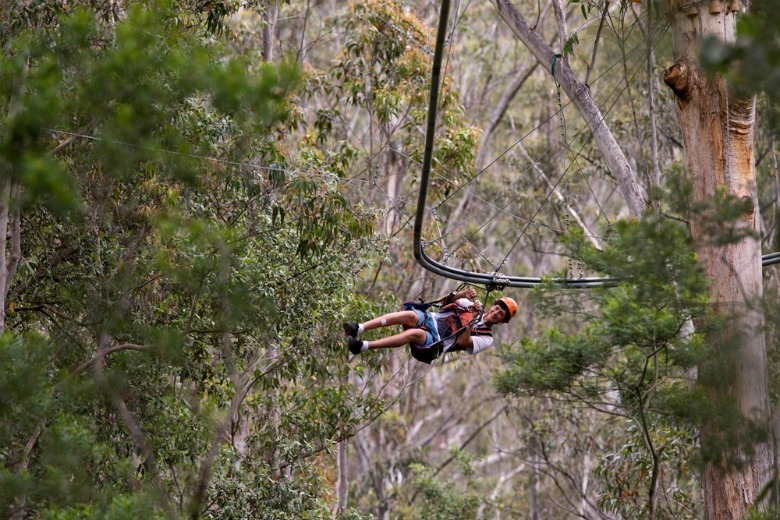 I'm planning on visiting Tree Adventures in Yarramundi which is the biggest adventure park in Australia. Is it any good? I thought I'd posted this already. But now that I think about it (given your TR included Scenic World) it makes a hell of a lot more sense than driving from the central coast to do one activity, and then to katoomba for another in a day. There's only one tree top crazy rider "coaster" and its near Wyong. 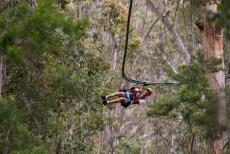 The one at Yarramundi is just a conventional ropes course/cable flying fox park. 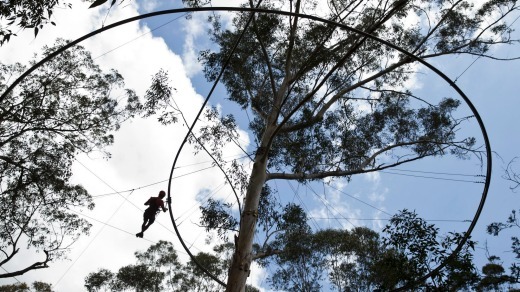 I was just talking about a normal ropes course in Yarramundi, near Richmond.